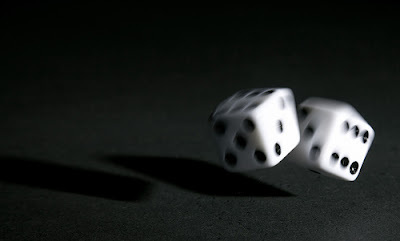 Random numbers are useful for a variety of purposes, such as generating data encryption keys, simulating and modeling complex phenomena and for selecting random samples from larger data sets. With the advent of computers, programmers recognized the need for a means of introducing randomness into a computer program. Perhaps you have wondered how predictable machines like computers can generate randomness. In reality, most random numbers used in computer programs are pseudo-random, which means they are generated in a predictable fashion using a mathematical formula.